Founded over a century ago, we have been butchers in Cork's famous English Market since the 1940's. 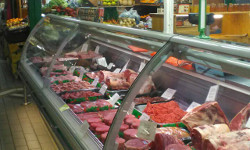 We are a traditional family butchers, selling locally sourced, fully traceable meats. Proprietor's Paul and Alan Murphy look forward to giving you a friendly welcome and providing you with a personal service. 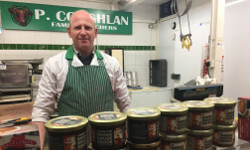 Serving Cork with high quality meats for well over a century, P. Coughlan butchers are a fifth generation family business. 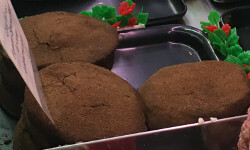 Traditionally eaten at Christmas, our spiced beef is also delicious when enjoyed throughout the year.